These quick tips could be just what you’ve been searching for. I am blessed and grateful to be among this panel of experts who show up in such an authentic and loving way to share real tips and strategies to support you in having it all. 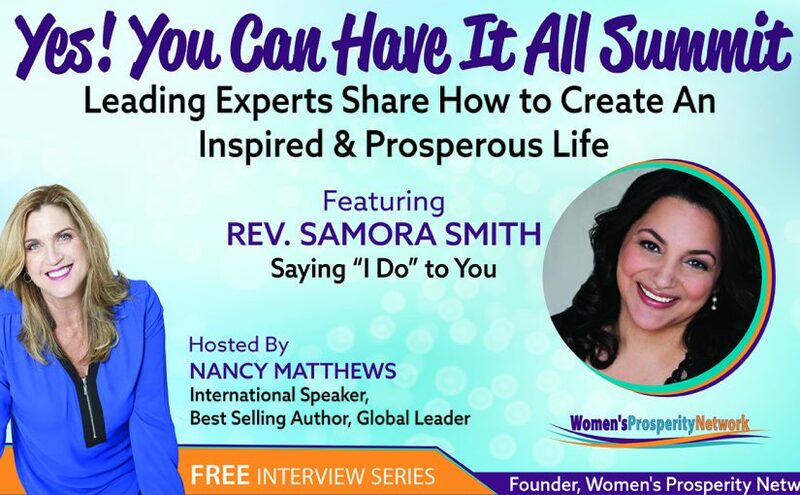 This series is hosted by my friend and colleague, Nancy Matthews, International Speaker, Best-Selling Author, Founder of the global organization, Women’s Prosperity Network, and an extraordinary woman who demonstrates having it all and loving it, brought us together to support YOU in doing the same. Nancy is on a mission to support people in having it all by creating your life by design and making sure you’re experiencing, love, support and fun along the way. If you haven’t met Nancy yet, you’ll surely pick up on her genuine, caring spirit and wealth of knowledge she brings. 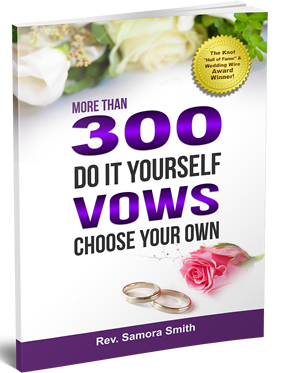 • And so many more strategies and insights on health, wealth, marketing, sales, style, image, vision, recognition and others.